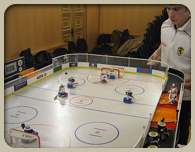 OPEN TOURNAMENTS - INVITATION - Czech Open – billiard-hockey (PDF), Czech Open – air-hockey (PDF), other associated tournaments (PDF). 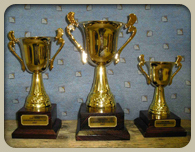 General competition timetable was confirmed by WTHA session in Barcelona in November 2007. Deatailed schedule was confirmed by organising committee in March 2008.